A beauty professional who overall managed various luxury brands in Estee Lauder Korea for 10 years, out of 20 years of global corporate experience. The sad reality that I had to face, working in the beauty industry for such a long time, is that a lot of products are much more focused on brand images and packaging than on the content itself. Thus, I’ve always wanted to present my customers with premium cosmetic products that are sincere and faithful to the basics. the trendiest products in Seoul and New York. This gel-type, highly enriched essence with grapefruit and papaya extracts provide nutrients and moisture to your skin, creating a glossy look. 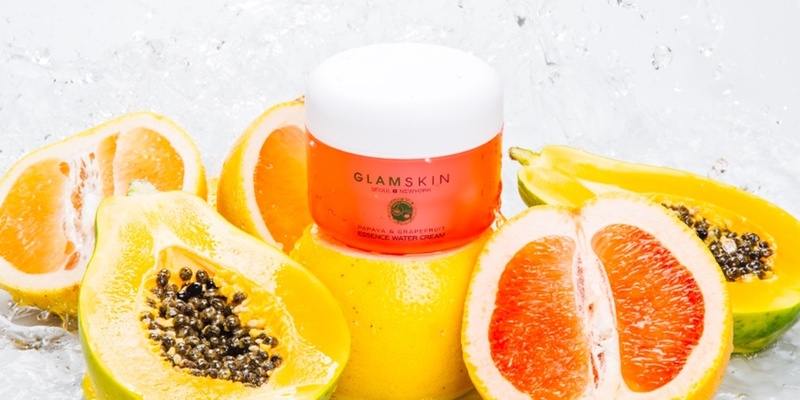 Our papaya & grapefruit essence water cream including real grapefruit and papaya extract, is a 3-in-1 cream that acts as an essence, a brightener and a moisturizer at the same time. brightens up your skin and evens out your skin tone.